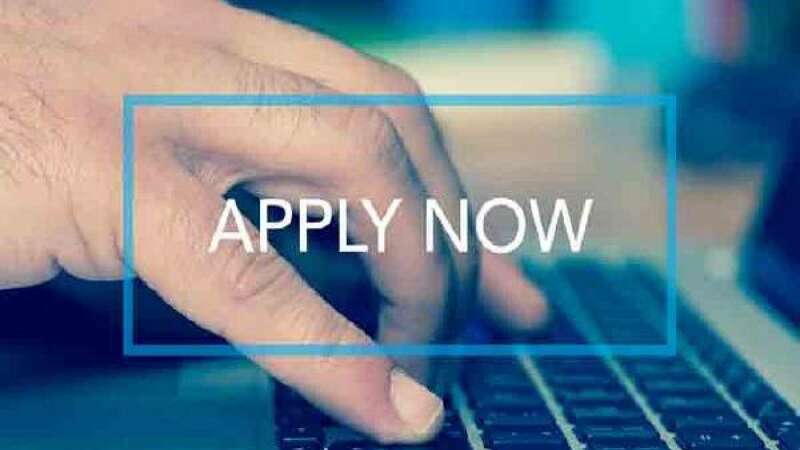 New Delhi : The prestigious Nalanda Open University in Bihar has opened the registration process for B.Ed Combined Entrance Test (CET) on the official site at biharcetbed.com. The exam will be held on March 10, 2019. Candidates willing to take the exam may register at biharcetbed.com. Last date for registration of B.Ed CET exam in Bihar is February 21, 2019. Candidates with at least 50% marks either in the Bachelor’s Degree (10 + 2 + 3) and /or Master’s Degree in Science/Social Science/Humanity, Bachelors in Engineering/ Technology with specialization in Science and Mathematics with 55% marks or any other qualification equivalent thereto, are eligible for admission to the B.Ed. programme. Candidates who want to appear for Bihar B.Ed CET 2019 exam should have to pay Rs 1000/- as examination fee if belonging to general category, Rs 750/- is belonging to BC/EBC/WBC/PwD and Rs 500/- if belonging to SC/ST category. CET-BED-2019 will have only one paper of two hours duration consisting of General English Comprehension, General Hindi, Logical & Analytical Reasoning, General Awareness and Teaching-Learning Environment in Schools. Candidates must answer 120 multiple choice questions. Each question shall have four expected answers of which they have to select the most appropriate answer. It must be noted that CET BED 2019 will conduct online based admission process only. Candidates will have to submit the application form online through the official website at biharcetbed.com and register. The correction window will remain open from February 21 to February 25, 2019.